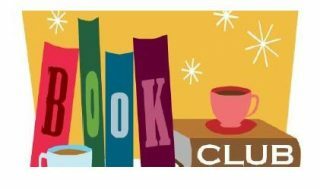 Frank B. Koller Memorial Library Book Discussion Group. All are welcome. First Thursday of the Month at 3pm.